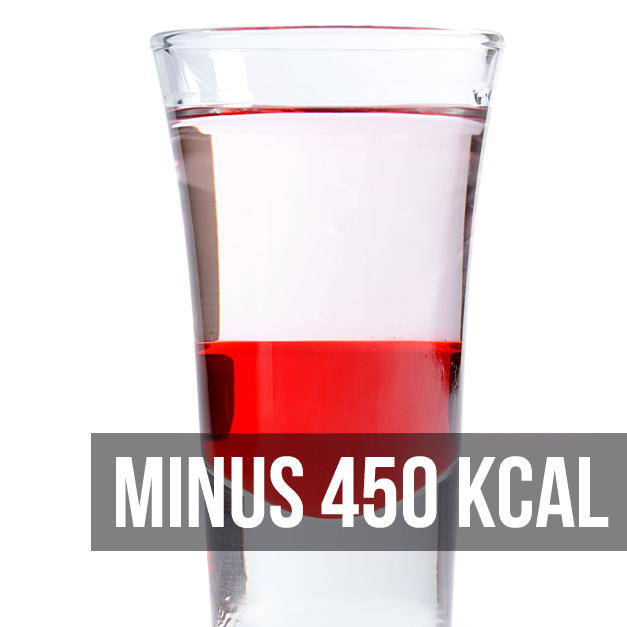 Fill the glass with 20 ml of vodka. Add 20 ml of lemon juice gently, to settle it on the bottom. Add half of spoon of tabasco sauce. Garnish with a quarter of lemon.